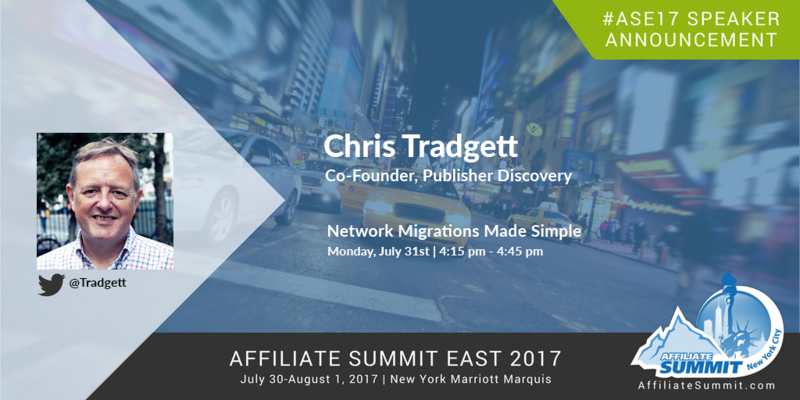 Chris Tradgett has been 14+ years in the affiliate industry, initially as one of the early team at buy.at affiliate network, then client side and the last 4 years growing the Publisher Discovery platform. Currently; providing affiliate network intelligence to leading affiliate networks, OPMs, digital agencies and online merchants globally to power affiliate intelligence and recruitment strategies. 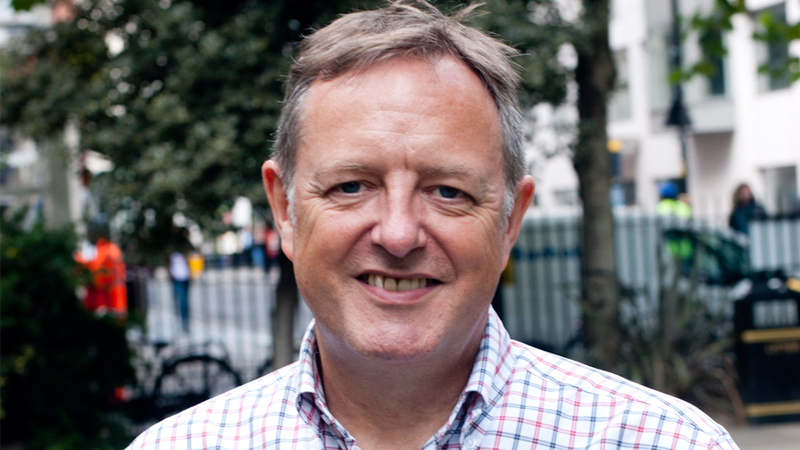 Chris is a regular speaker at industry conferences over recent years, including Performance Summit New York and Performance Marketing Insights in Berlin and Amsterdam, Influencer Marketing Days, AM Days and Affiliate Summit East and Russian Affiliate Congress. When not engaged in data analysis (or meeting industry folk over a beer), Chris can usually be found either in the swimming pool or singing in a chamber choir. 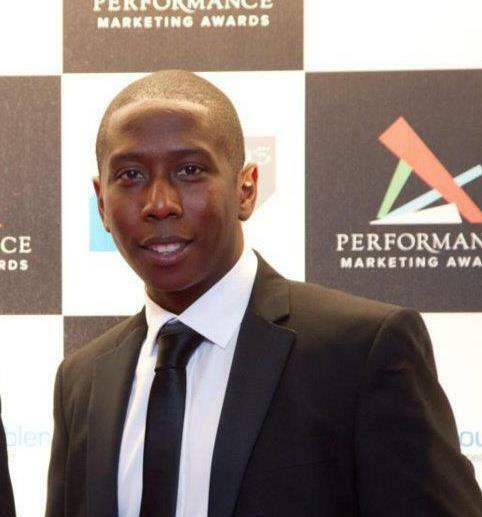 Daniel Amarquaye has over 8 years experience in the affiliate and performance marketing sector, with roles at publisher MyVouchercodes, VE Interactive in the retargeting sector and more recently for Publisher Discovery at Linkdex. Daniel has spoken at Affiliate Summit and AM Days and is a regular at affiliate conferences around the world. Away from work, Daniel is a huge Chelsea fan. He can also be found down his local gym 3 or 4 times a week.